“Hikikomori” is a Japanese term that literally means “to be alone” and is generally used to refer to those who make the decision to withdraw from social life for long periods of time (ranging from some months to several years), locking themselves in their own bedrooms, without any direct contact with the outside world. It’s a phenomenon that affects mainly young males between the ages of 14 and 30, although the number of isolated females might have been underestimated by the surveys that have been carried out so far. Currently there are over 500,000 confirmed cases in Japan, but according to the relevant authorities the number might even reach one million people (1% of the entire Japanese population). It is therefore an incredibly vast phenomenon, yet not many have heard speak of it, especially outside of Japan. Even in Italy, there is growing attention being paid to the phenomenon. 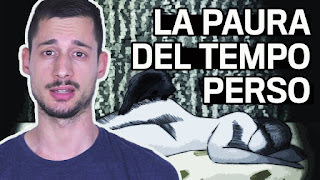 Infact, the hikikomori doesn’t even seem to be an exclusively Japanese cultural sindrome, as was initially thought, but a social unease that affects all economically developed nations on the planet. As a national association we estimate that in our country there are at least 100,000 cases. Scholastic: refusing to go to school is one of the first alarm bells of hikikomori. The scholastic environment is experienced in a particularly negative way. Often behind cases of isolation hides a story of received bullying. 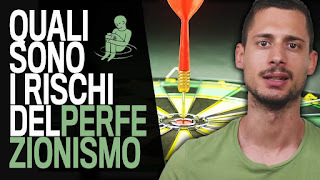 Social: hikikomori have a very negative view of society and particularly suffer pressures of social realization from which they try to escape in every way they can. All this leads to an ever increasing demotivation and difficulty of the subject in coming face-to-face with social life, until the eventual total refusal of it. 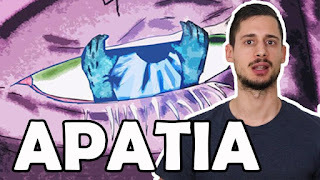 Even internet addiction is often indicated as one of the main causes responsible for the explosion of the phenomenon but it is not the case: it represents a consequence, not a cause of it. 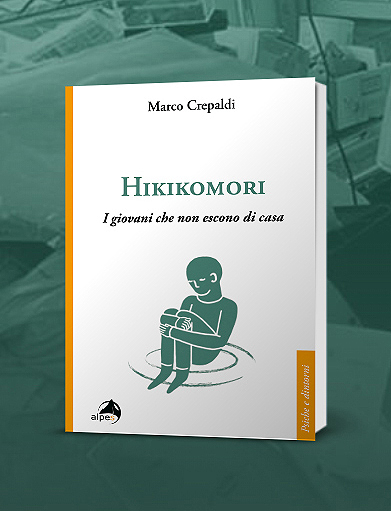 The main objective of the association “Hikikomori Italia” is that of informing, raising awareness, and attempting to spark a critical reflection around this phenomenon. The aim is to understand, not cure. Face the problem without stigmatizing or judging it. A second objective, though by no means less important, is that of providing Italian youths who feel close to being hikikomori, as well as the parents who have a child suffering this condition, the possibility of being able to confront themselves with one another by means of online spaces (Forum | Chat | FB group) or personally within our mutual help groups dedicated to parents. 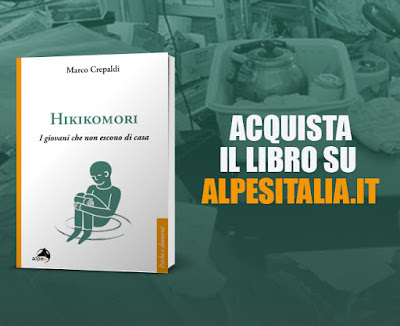 If, like me, you wish to better understand what hikikomori is and what its real causes are, I invite you to read the posts present within this blog and to follow us on our social channels (Facebook | Instagram | YouTube).